Noosa’s first distillery has officially opened its doors just in time for the Noosa Food & Wine Festival. 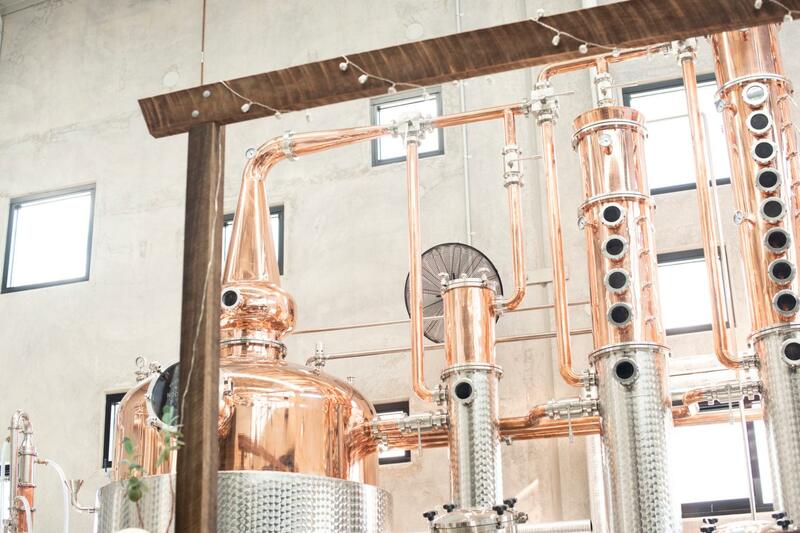 Housed alongside the Land & Sea Brewery in Noosaville, gin lovers will swoon over the shiny 2000 litre copper reflux still looking Willy Wonka-esque in Fortune’s tasting room. 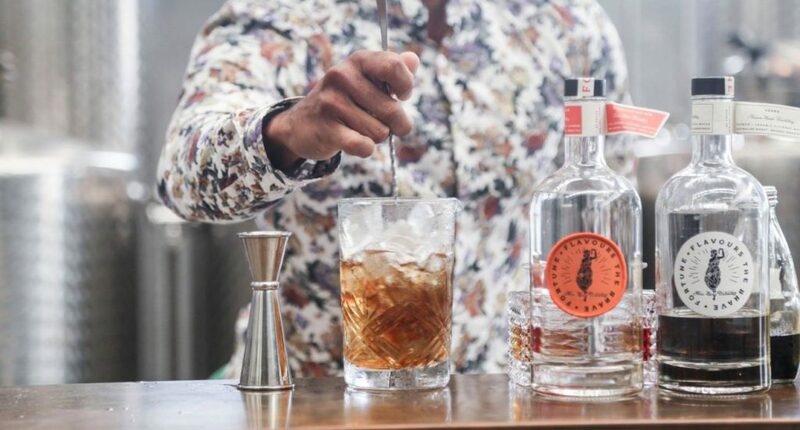 Launching with three spirits (a gin, vodka and white malt whiskey), Fortune Distillery is the brainchild of Tim Crabtree and a team of young guns, including head distiller Jackson Boyd. Proudly crafted in Noosa, Fortune’s spirits are created with fine classic cocktails in mind, yet are unique enough to have their own personality. Sharing its home and lifestyle ethos with the Land & Sea Brewery, come with a sense of adventure and love of the great outdoors! 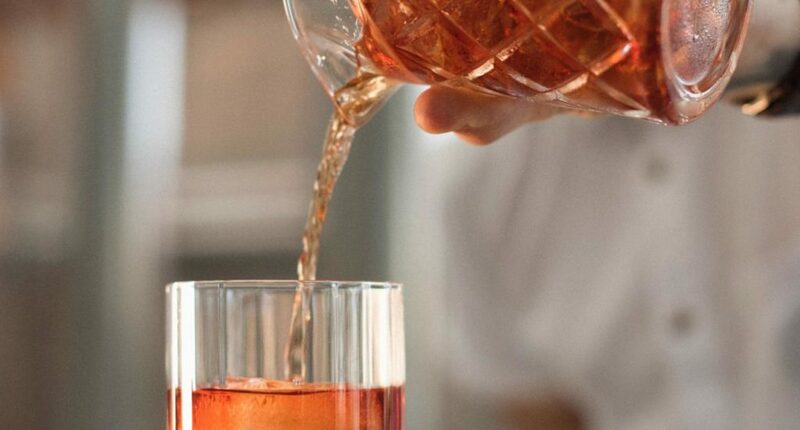 Fortune takes influence from a bygone era of class, refinement and adventure, and the cocktails reflect this style – think classic negronis and gin fizzes. Noosa Distillery’s spirits are undeniably Queensland with tropical flavours, ingredients and botanicals such as the Far North Queensland honeydew melon used in the Signature Dry Gin. Whiskey lovers will be drawn to the unique White Malt, distilled from the finest single origin malt to produce this very unique spirit. Head distiller Jackson Boyd sources malt from NSW craft malter Voyager who produces small-batch artisanal, single origin malts from locally grown and regionally sourced seasonal grains in the Riverina to produce their White Malt. Fortune’s Vodka is made exclusively with Australian-grown wheat and filtered Noosa water. The flavour profile reflects crisp pear and subtle coconut, having been filtered through coconut husks. Taste all the spirits and brews at the Beer, Gin and Gourmet Junk Party (essentially a mini festival) during the Noosa Food & Wine Festival in May. For three hours, roam between food stations serving gin oysters, fish tacos, gourmet pizza and more washed down with signature cocktails, craft beer and local tunes. Now that’s the spirit! Fortune flavours the brave, so bring your sense of adventure for after-surf brews or sophisticated cocktails at Noosa Heads Distillery. Exclusive Noosa Food & Wine Festival accommodation packages including tickets to the Beer, Gin and Gourmet Junk Party here. Words by Sally Scott of Alluxia.